This printer from Hewlett-Packard does it all: it prints, copies, scans and faxes at impressive speeds. 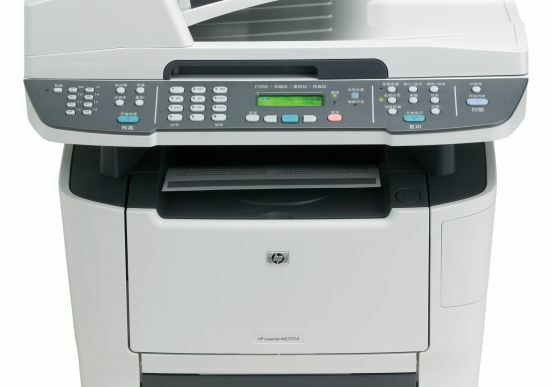 For a top-notch record management system, the LaserJet Enterprise 500 MFP M525F offers customizable one-touch workflows. 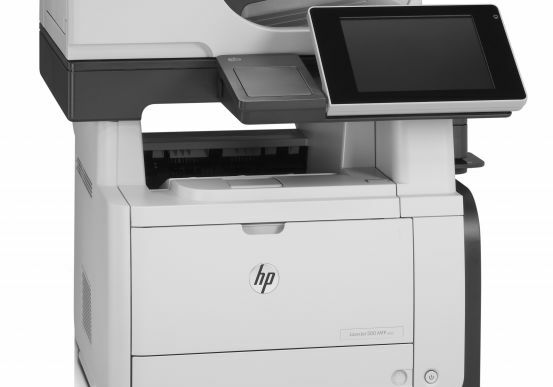 Users can manage jobs directly at the MFP using the 8-inch HP Easy Select color touchscreen. At Pacific Office Automation, we know how important time is to an organization. With more than 30 years’ experience as the leader in document imaging and technology, we offer business solutions to improve workflow. We work with the industry’s most respected names. This laser printer offers state-of-the-art technology for records management and data security. Sensitive information is secure through a centrally managed environment that stores and sends digital information to approved recipients. 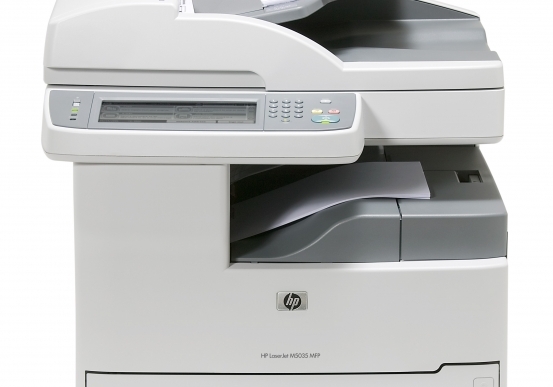 An all-in-one printer should also streamline workflow processes to boost productivity. 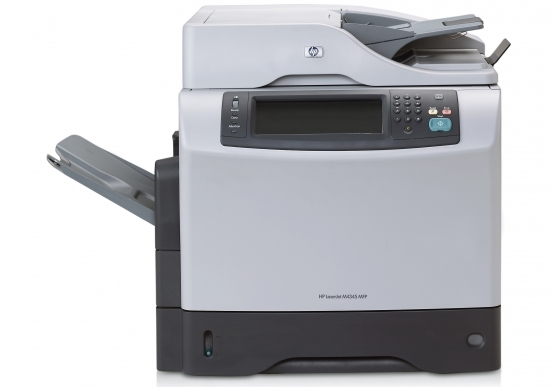 This laser printer utilizes a high-capacity HP LaserJet toner cartridge up to 1600-sheet paper capacity. Sustainability is important for the environment as well as an organization’s bottom line. HP offers a bevy of energy-conserving features. HP Auto-On/Auto-Off Technology reduces energy consumption. 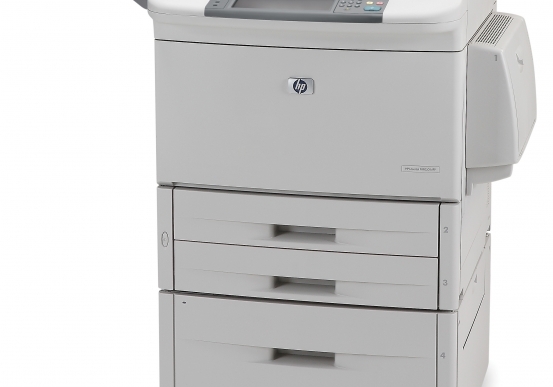 HP EcoSMART Fleet helps manage printing policies. Automatic two-sided printing and PIN printing save paper. This laser printer hits every note: it is good for productivity, good for the bottom line and good for the environment. It perfectly illustrates the Pacific Office Automation motto, “Problem solved.” As a local business with national reach, the Pacific Office Automation team works closely with our customers to provide the best printer for their records management needs as well as ongoing, 24/7 customer support.